We should like to congratulate Katumba Parents Humanist Primary School on being accepted as the 4th member of Uganda Humanist Schools Association. The school is on the outskirts of the small town of Bundibugyo, situated on the remote western border of Uganda. 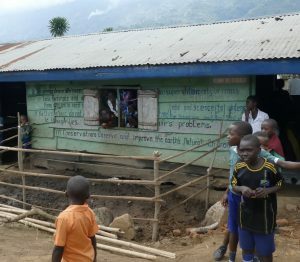 It was set up in 2010 by a group of parents living in a mountain village, which had no accessible school for their children. The three founding parents gave up part of their own land to create a small plot on which classrooms could be built using local materials. Juma, one of the founding parents, who had been brought up a Moslem, became disillusioned with organised religion and found that the principles of Humanism struck a chord with him. His views were reinforced in 2014, when a bloody insurrection inspired by a local witchdoctor left 180 children in the school without fathers. Following this tragic incident, Juma persuaded the parents to rewrite the school’s constitution on the basis of the recommendations of Uganda Humanist Schools Association in 2016. The full story is in the attached report following our visit to the school in July this year. 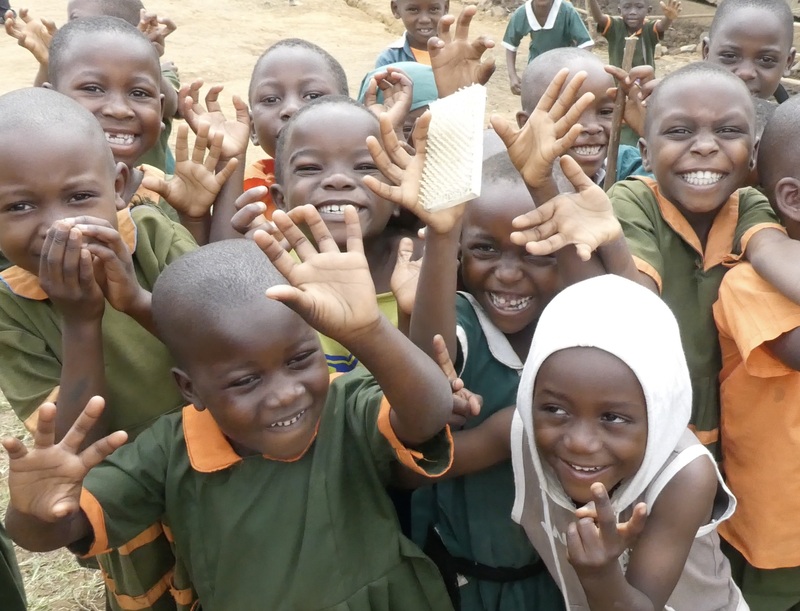 The school provides nursery and primary education to 285 children. Full local day-school fees are the equivalent of £58 per child per year. This is far too low to provide the resources the school needs or indeed to pay the teachers adequately. Many children in the school pay nothing and rely on the generosity of others in the community. However, despite all of these difficulties, we were impressed during our visit by the standard of education being achieved. The children seemed to feel secure and happy in the school. They were making very good progress in reading and speaking English and they had the confidence to speak and to perform music, dance and drama in public. At out next trustees meetings in September we shall most certainly be considering the ways in which UHST might be able to help the school. I should be delighted if our supporters would read the full report on the school and let us have their views on whether and how we should help the school.